Always a favourite in our calendar, we return to magnificent Durham Cathedral for our ever popular informal breakfast networking in the Undercroft Restaurant. We invite you to join us to hear about Foundation 2020, and how your business can get involved to make a real difference to secure the future maintenance and care of the magnificent buildings. 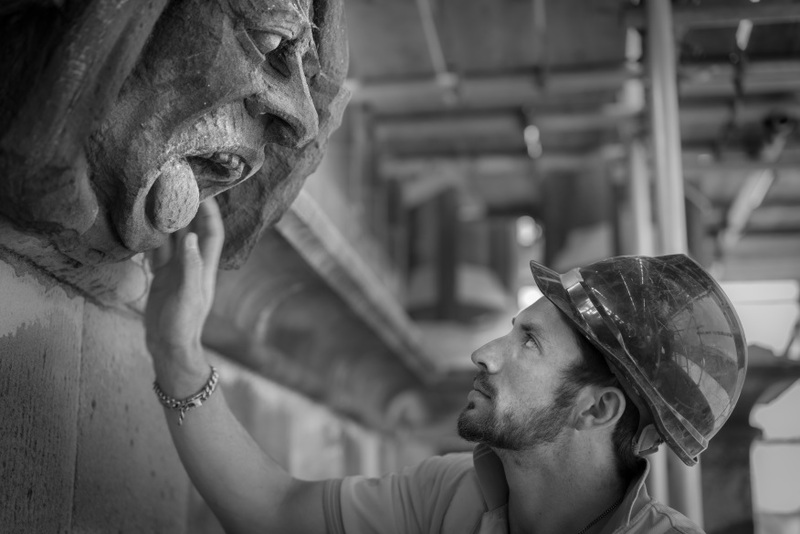 Hear from the Cathedral’s stonemasons and other members of the property team about what it takes to care for a UNESCO World Heritage Site.